Can we invest to Eliminate Poverty instead of Eliminating Humans?steemCreated with Sketch. 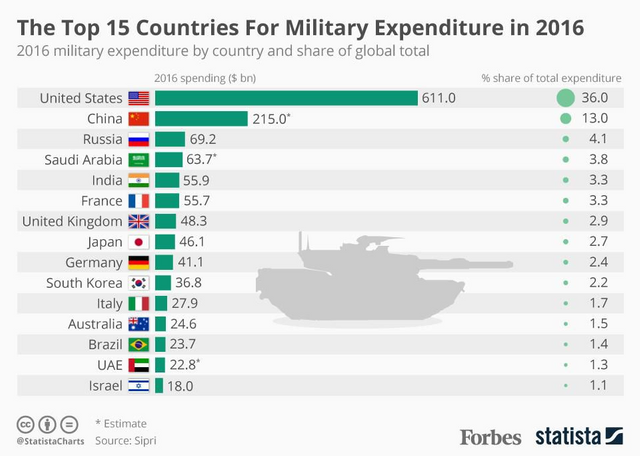 Is it Possible For the World Leaders to divert all our Military expenditure to Human Development, and what will be the results after all this. Eliminate poverty would cost 80 billion only. @meaamir, I gave you a vote!